An Android Wear update is in the works that will finally mean you can use your wearable without having to rely on your smartphone's data connection. Instead of being tethered to your phone, it will use its own LTE signal. At the moment it's just for the LG Watch Urbane second edition, but we've got our fingers crossed it'll come to future devices as well. LG's Watch Urbane second edition will now use the phone number from your phone so you can answers call and check messages without having to have your smartphone nearby. It's going to be much more useful as you can go running without the need to keep your smartphone in your pocket. Leaving your phone at home for the day won't be as big an issue either - you can use your Android or iOS phone functions from your wrist instead. It's not immediate though. The update is rolling out in the US now, but it'll be coming to the UK in the coming months. 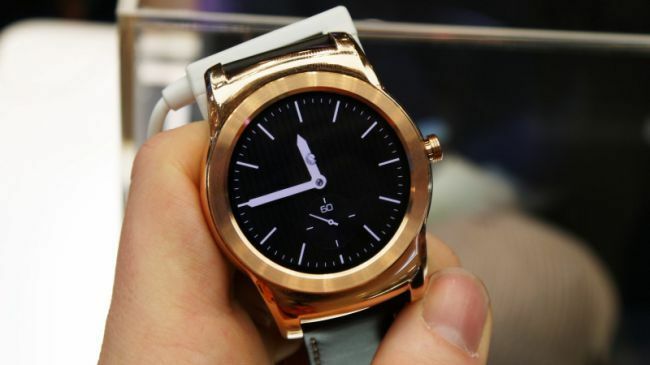 This is sure to make smartwatches a much more exciting prospect for some. Being separate from your smartphone is a step in the right direction and shows exactly what wearable devices can achieve.